Interested in Rifle, Sabre, Flag and Dance? 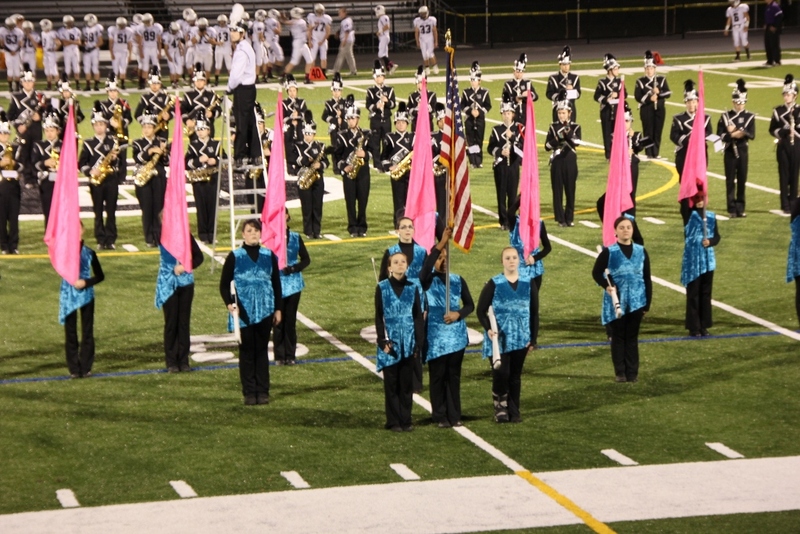 If you are interested in joining the Fall Color Guard or Winter Guard, please contact our coach, Mrs. Bajgot at bbajgot@bpsdk12.org or call BHS at 508-966-3761 and ask to leave her a voicemail. 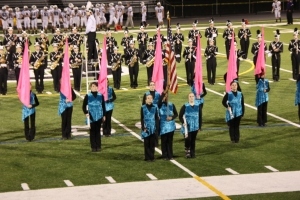 Color Guard rehearses at the same time as marching band in the fall with extra rehearsals as well. This organization is a great way to meet new people and try something different. New members are encouraged to bring a friend!